T-G-I-F. I've never been more excited for Friday to be here. *insert hands up emoji here* I successfully made it through week one of my stay here in NY this summer and it's been amazing thus far. I'm ready to finally relax, catch up with old (and new!) friends this weekend and prepare for next week. If you want to see what I'm up to in NY this summer, I'm constantly sharing snaps of what I'm doing on snapchat: bygracelee. Some of you guys have even sent me places I need to visit, so thank you for that! You can always direct chat me on snapchat too, by the way! 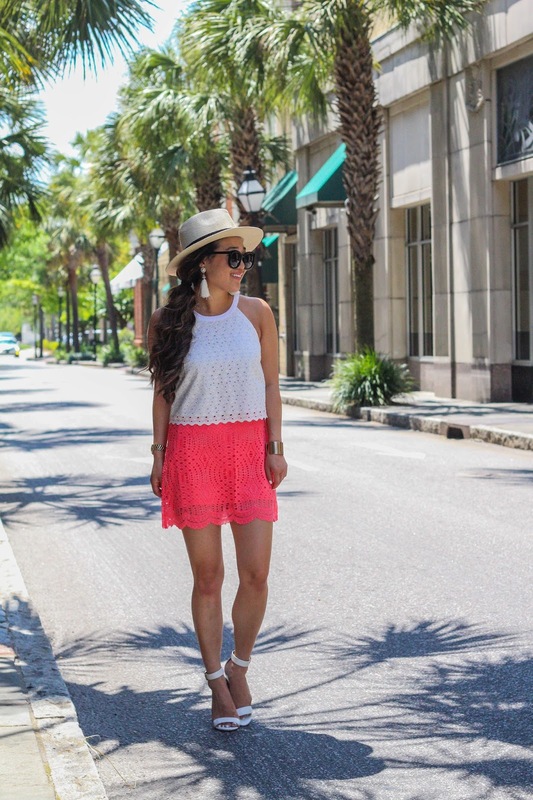 As for the outfit, this look is from my trip to Charleston with McKenzie and Toyota a few weeks ago (here + here). 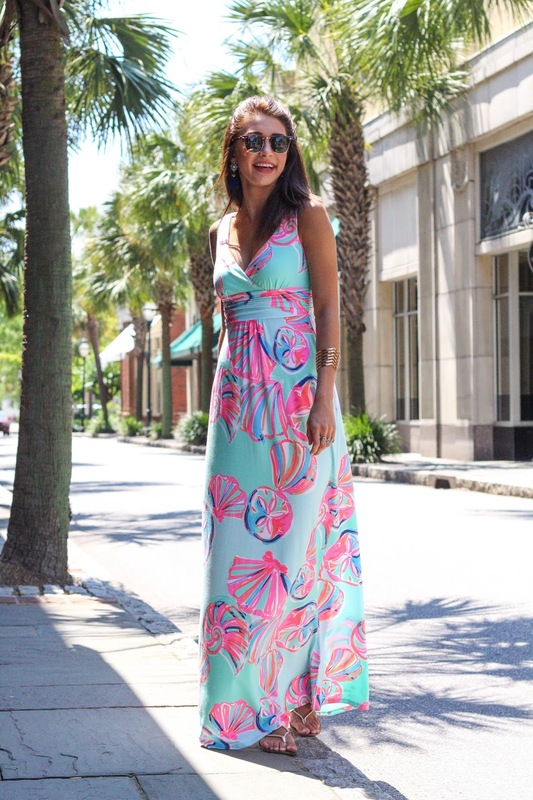 Palm Avenue, located in Raleigh and Charleston, were gracious enough to lend us their Lilly Pulitzer summer collection pieces for a shoot along King Street. 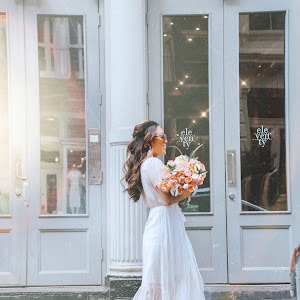 If you haven't been to Charleston or are planning on visiting, King Street is a must! Thanks for stopping by!